Now students wait for their results and plan ahead for what stream or course they want to pursue and which institution they want to join. Parental & peer pressure, industry trends etc. all shape and mould their likes and dislikes. But when it comes to attracting students, ‘how well you present your institution’ and ‘how reputed it is’ plays a major role is students choosing your college. Did you know how? 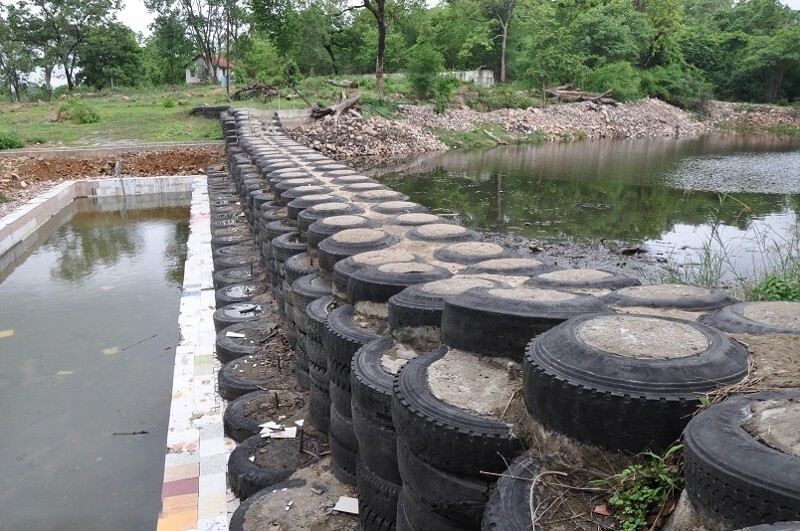 Students discontinuing courses is also one of the major concerns of higher educational institutions. Only by boosting engagement can we retain students. Technology is a major concern in boosting student engagement. Everyone knows that education, as we all have experienced till the dawn of the last decade or so, is going through some major changes. So that’s not it. So what are the factors that affect the admission rates in your institution? How can you optimise the admission process so that no student would give up and just leave during mid-registration? We’ll get to each of these one by one. Question 1: What are the factors that affect the admission rates in your institution? The reputation of your institution is highly crucial in attracting students. With the competition from other colleges and Students specifically look for institutions with good reputation while searching for colleges. So how would you raise the reputation of your institution? Assuring quality in your educational institution would obviously raise trust among students and parents in you institution. You can raise the quality by multiple means including technology integration like Academic Management Systems and implementing learning theories like Outcome Based Education (OBE), Choice Based Credit System (CBCS) etc. It does end there either. You will have to spread the word about the high standard and better quality that your institution offers among students and parents. So make sure that your social media accounts are updated every once in a while and there is proper branding that advertises your values to the community. The placement opportunities of your institution plays a major role in the choice of students. However, in order to land reputable industry leaders for placement of your students, your institution will have to provide an assurance that your students are employable, adaptable, and capable of learning and reacting to the shifts and changes of the industry. There are multiple ways to create ties with the industry. Hiring professionals who has spent most of their career working in the industry would help. Since these people have hands-on experience, they can train your students to prepare well for employment. They can also act as a connection link to the industry. Another great way is to host placement events and job fests that would bring together students and companies together in your institution. No parent wants to send their children to an institution that lacks affiliation or recognition from the regulatory authorities. Moreover, additional certifications like the NBA or ABET sways the choice of students in your favour. To put it plainly, if your college is certified and recognised, chances of students choosing it rises dramatically. It also boosts the reputation of your college. The government is pushing more and more towards ensuring quality through making accreditation like the NBA and NAAC mandatory. So prepare well, and apply for certifications like these. Your institution can use OBE based tools and accreditation management platforms like that of Linways to simplify the whole process. Question 2: How can you optimise the admission process so that no student would give up and just leave during mid-registration? Optimise the admission process with a technology platform and reduce the workload of your staff so that you can have a proper overview and streamline the whole process. A platform which offers fluid interface, multiple payment options and assure proper notifications and documentation of the admission process would be a huge advantage as many institutions still rely on inefficient manual methods for receiving applications. 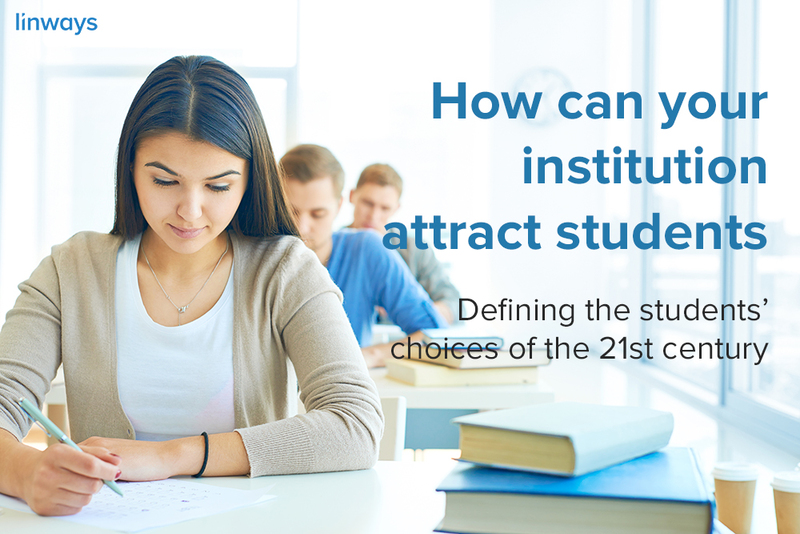 Most students apply for more than one institution at a time. So making the registration and application process online is a huge advantage. Students can also share your application page with their friends this way. It means more visibility for your institution. Making the payment and losing the money only to know that the registration hasn’t taken place is such a turnoff for the student. So ensure multiple payment options and a platform with sound architecture to handle the whole process. But since the quality assurance practises doesn’t just end here, you might also want to consider a complete platform, like not just an erp or lms. To sum up, an Academic Management System, like what we have at Linways, takes care of the whole process beginning including the admission and academics. 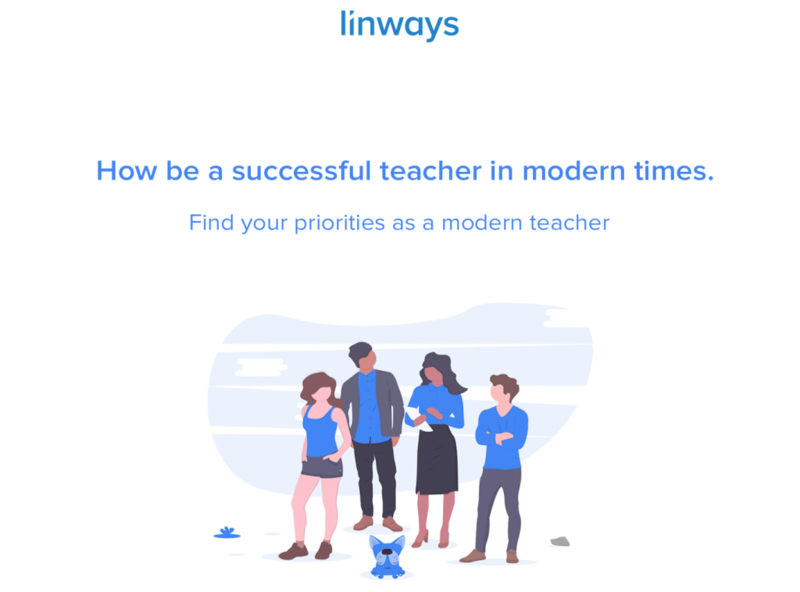 Since Linways AMS is an academic management platform, institutions can immediately create batches and assign faculty as soon as the admission is over. This saves a lot of time and energy for everyone. So will that be all? Definitely not. Ensuring student engagement once they’ve joined is also crucial in the long run. Technology has already become an elementary part of our life. It’s only obvious that the next generation students want their education to be transformed by technology. So along with quality assurance and implementation of learning methodologies, try to integrate technology into education so that your teachers can easily manage courses and your students can have a better experience in learning. February 10, 2017 Why doesn’t anyone approach an engineering college for any engineering needs?? December 18, 2018 How be a successful teacher in modern times.